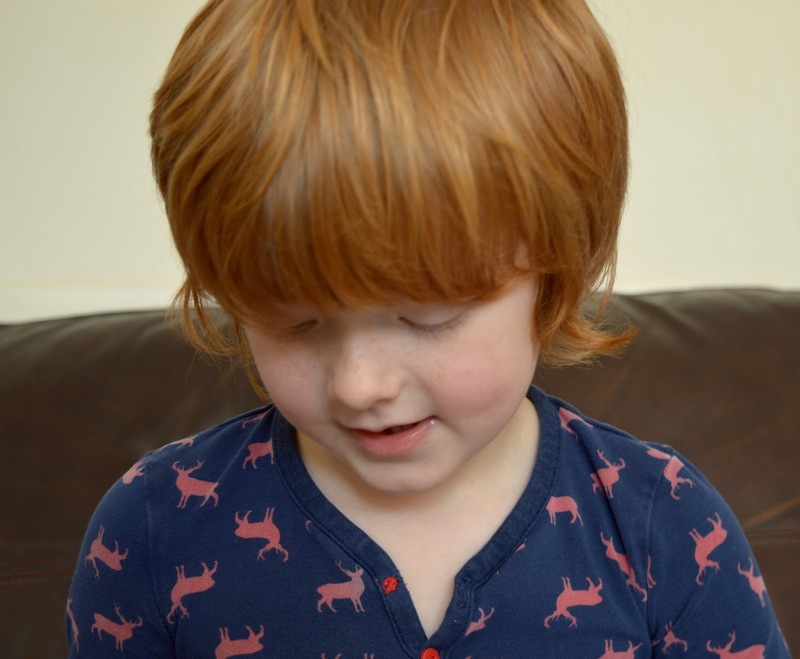 It's not often that I will review products on my blog. Product reviews take a fair bit of time to photograph, test out, edit and publish so it takes something special to catch my eye. My Personalised Book is one such product. 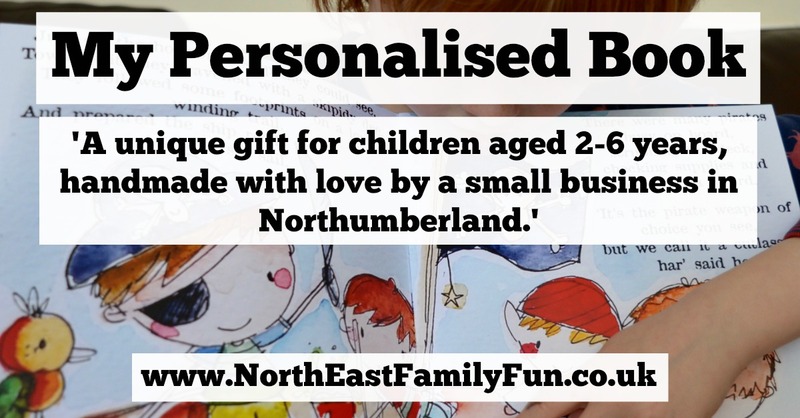 My Personalised Book is small business in Northumberland. When you buy from Amanda, you are supporting a local, small business rather than a huge corporation which is always a good thing. 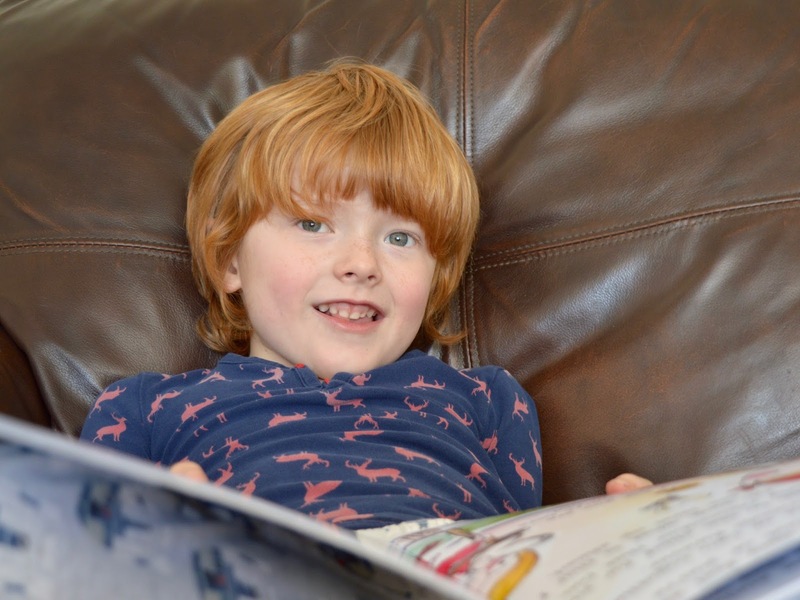 My personalised Book features a story that has been written to include your child from their name and home town to their likes and favourite toys - the story is completely personal. 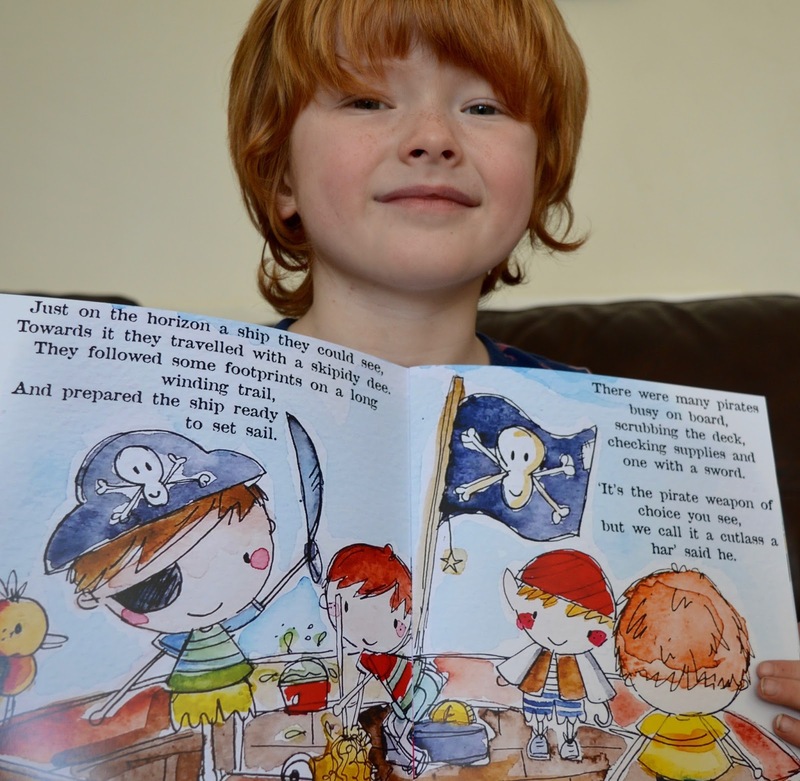 The illustrations are gorgeous and the main character has been drawn to look just like your child. 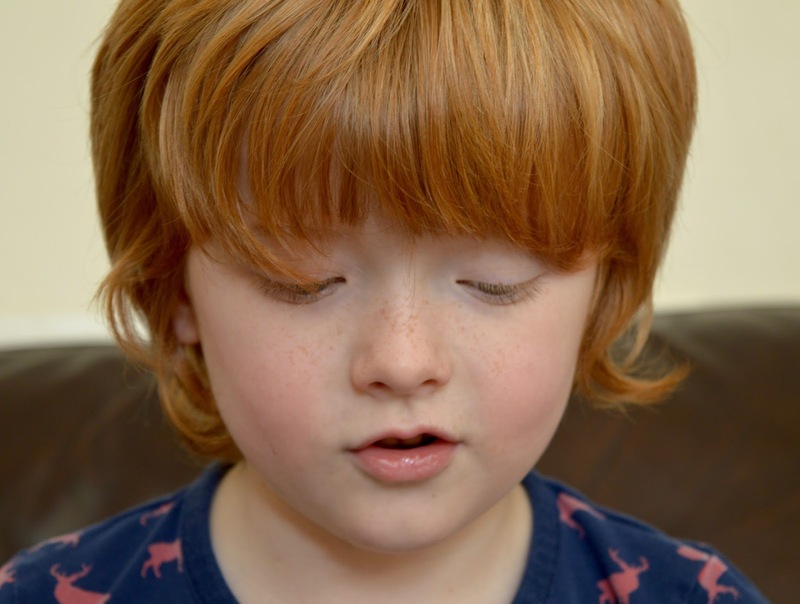 The story really engaged Jack right from the start. 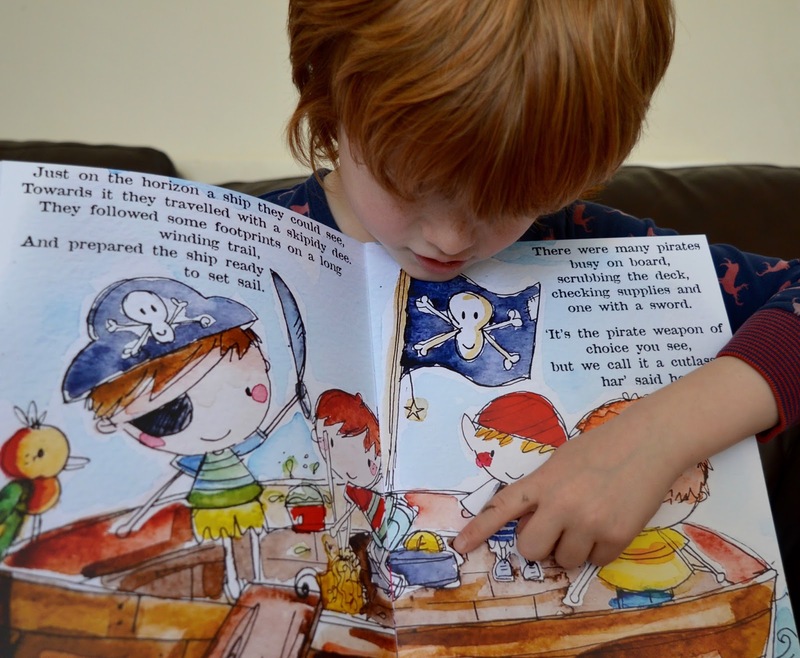 You can choose either a Pirate or a Fairy adventure and Jack (aged 6) could just about manage the words himself with a little bit of help every now and then. Check out our Facebook live stream to hear a little from the tale. 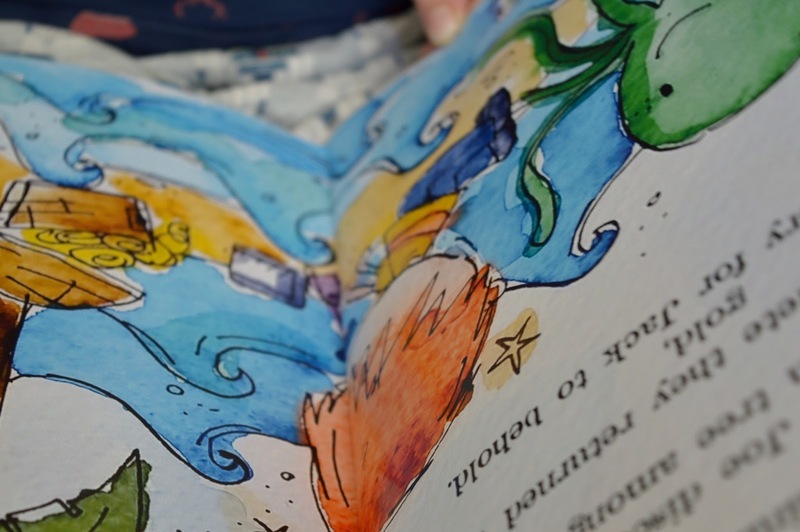 I really love the gorgeous illustrations in this book - they feel really special. 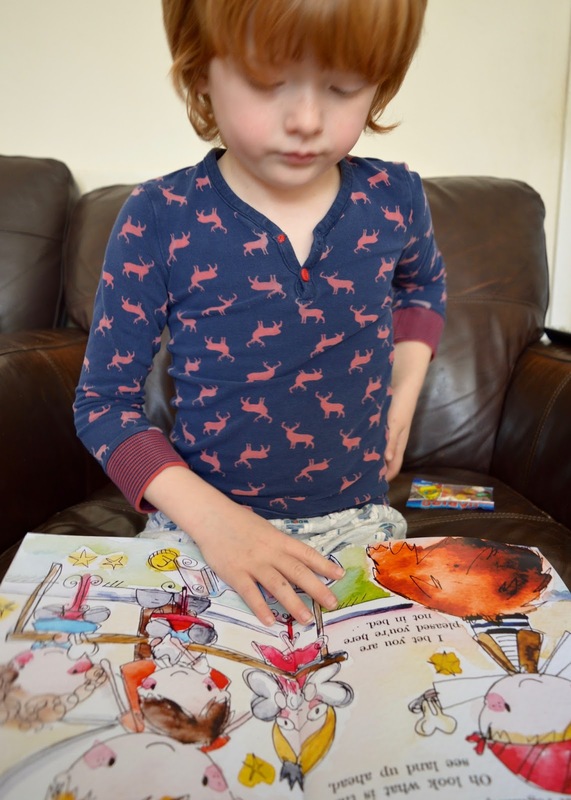 Children can search for the coins on every page too which they always enjoy. The book is paperback and the pages feel like they are made from quality card. 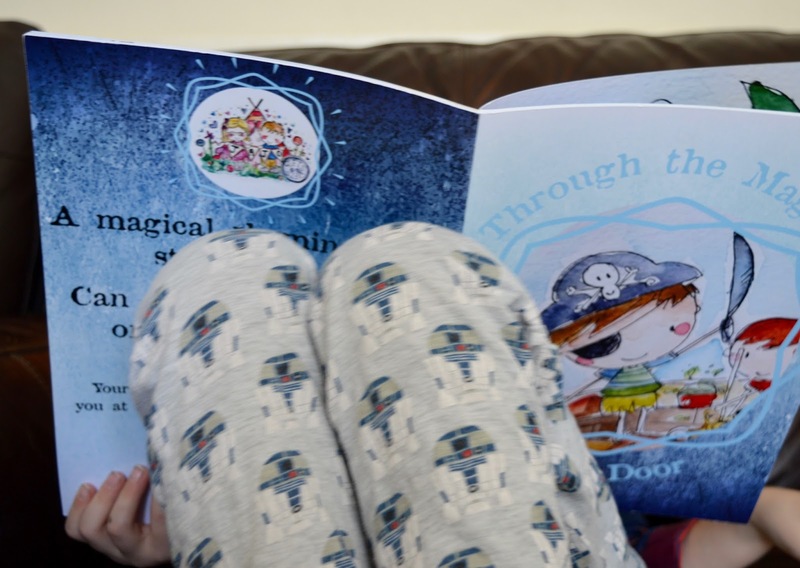 The books are available now and the fairy doors will be launching in April. 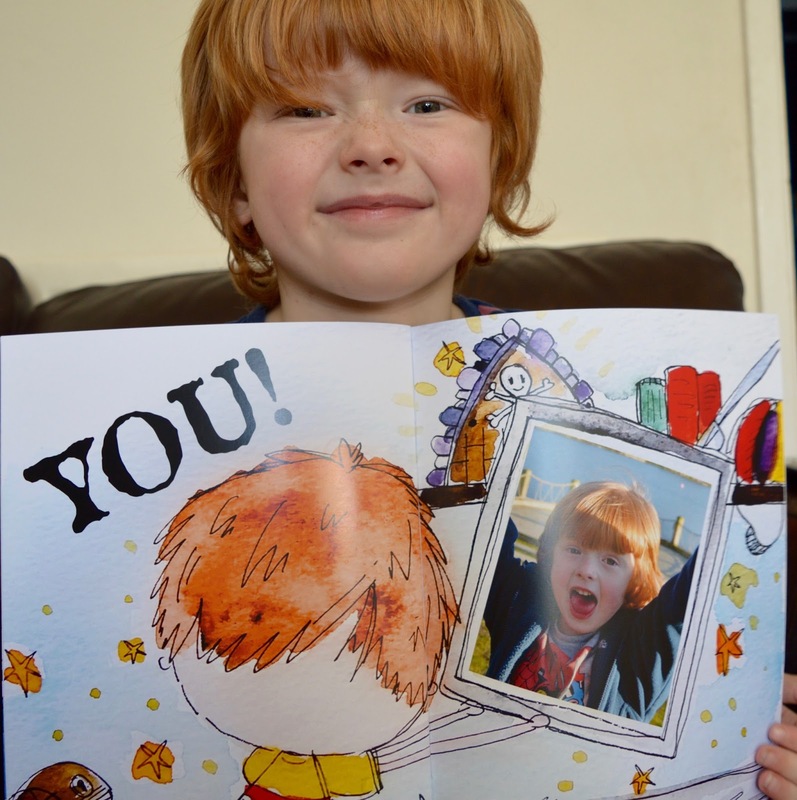 Keep an eye on My Personalised Book's Facebook page or sign up here for discounts and news. 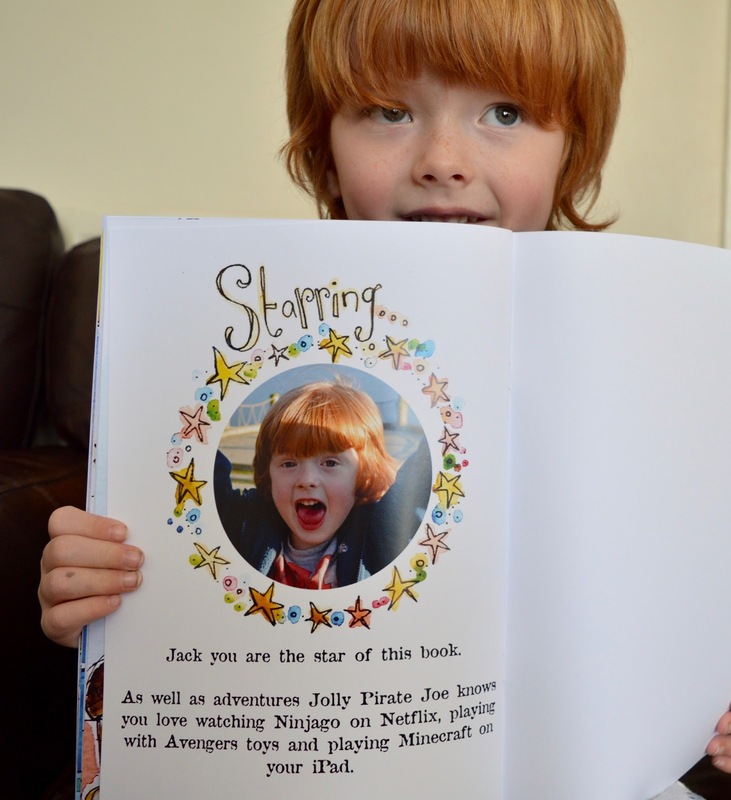 For just under £20 including postage, I think My Personalised Book will make a really special birthday gift for children aged 2-6 years old and it will be one they treasure in year's to come. Aww! That is just lovely. Jack looks very happy with it. Aw, Jack looks so happy with his book! 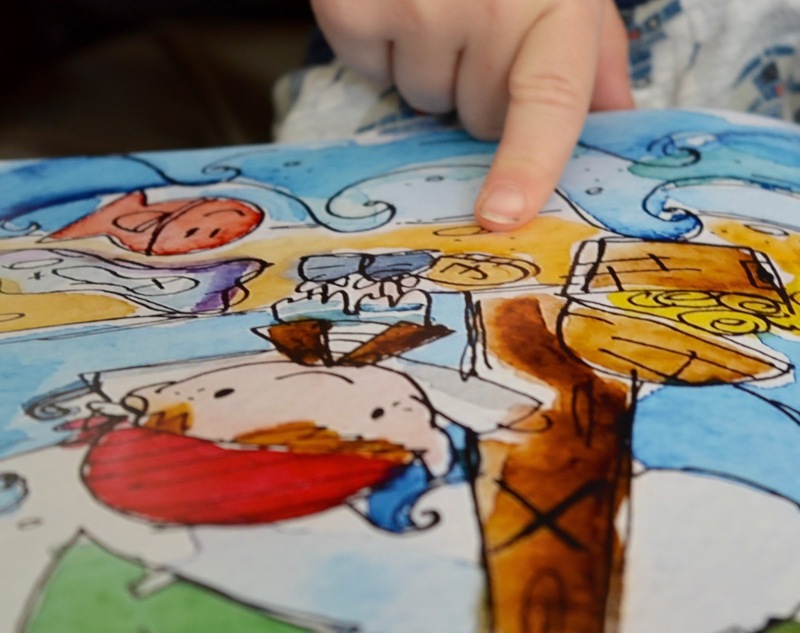 It's such a wonderful idea, and the illustrations are truly beautiful! This is such a cute idea - perfect for gifts! !